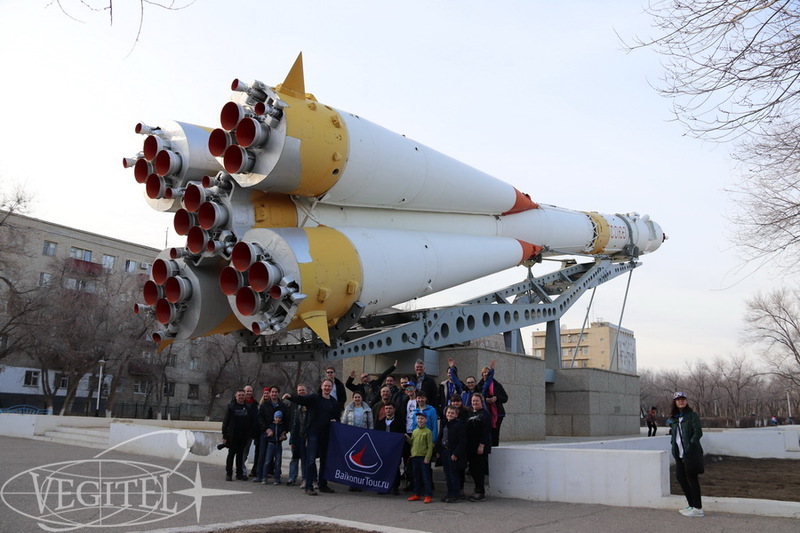 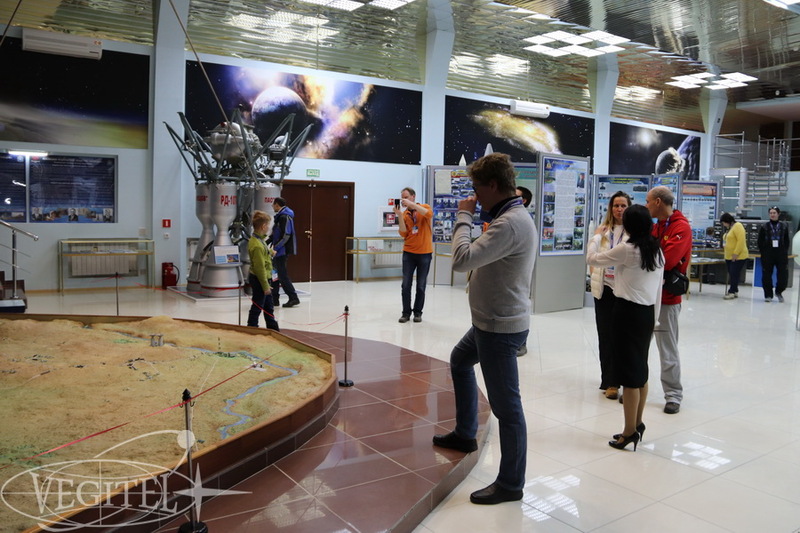 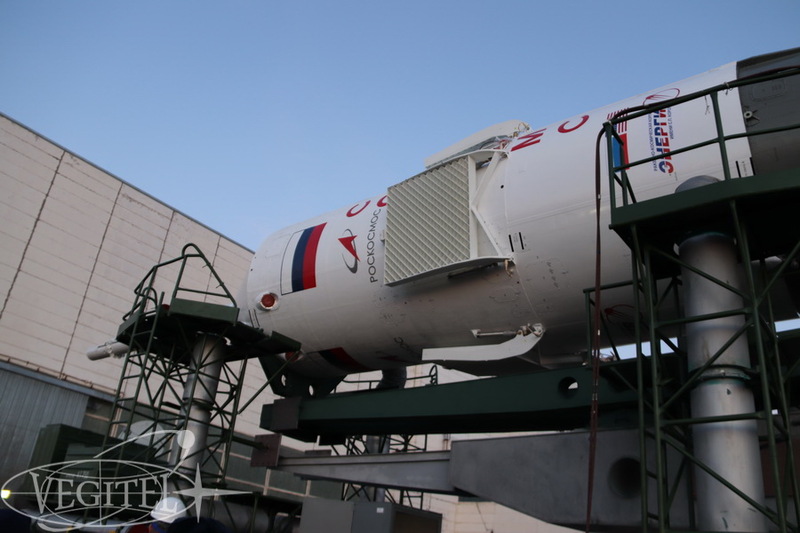 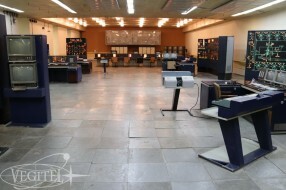 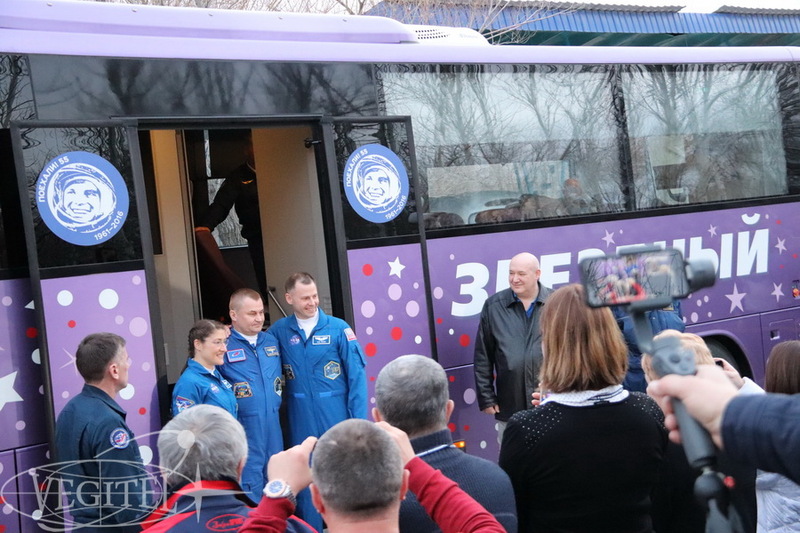 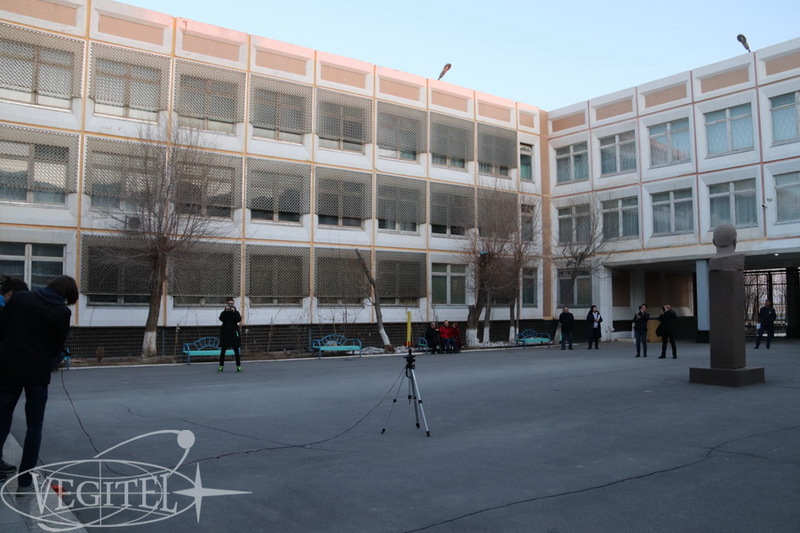 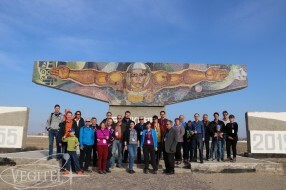 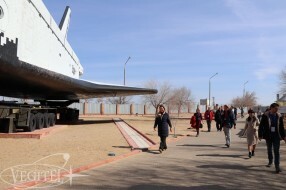 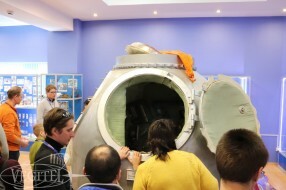 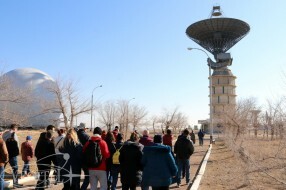 Our eventful Baikonur tour started with the visit to a unique educational institution — the International Space School. 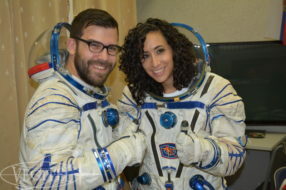 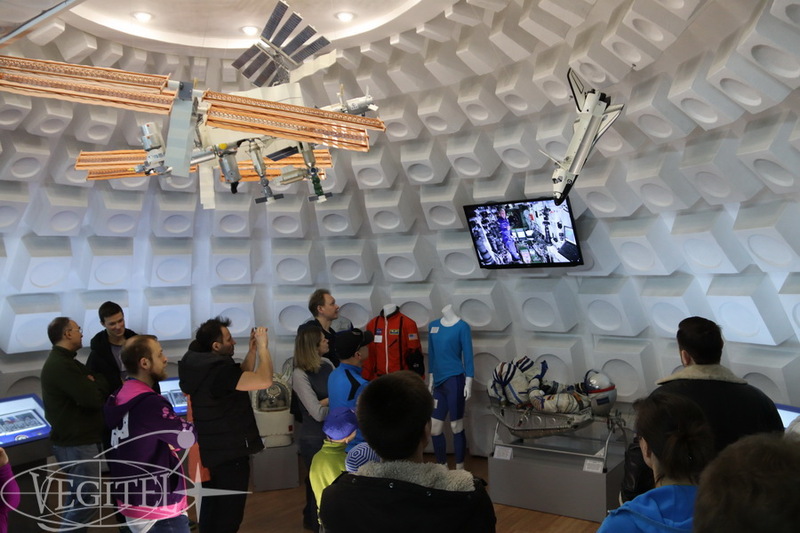 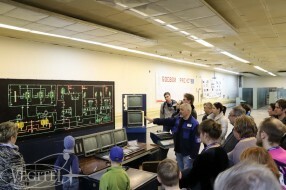 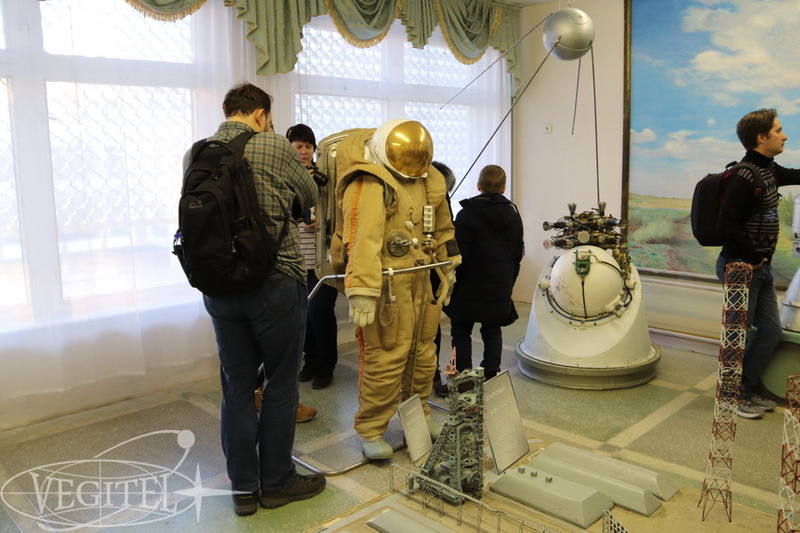 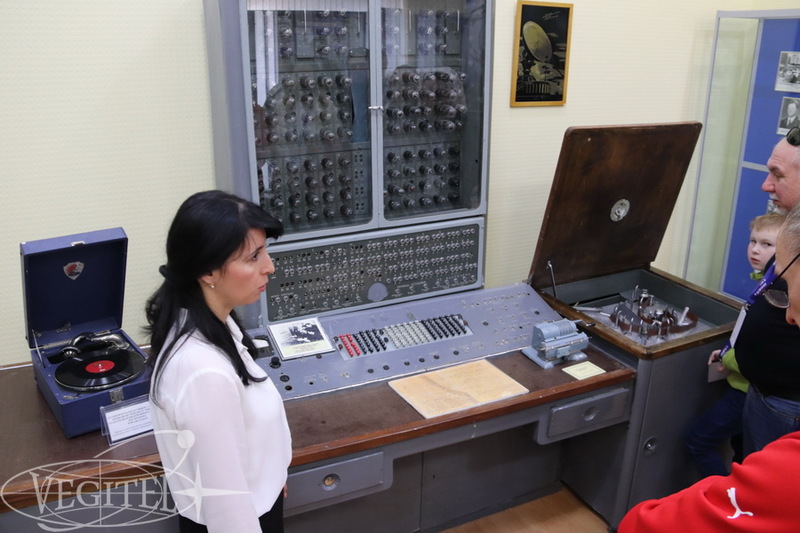 Our tourists found out from horse’s mouth how future engineers and cosmonauts are taught. Even the most experienced tourists were surprised to see with their own eyes what can children achieve when provided proper support. 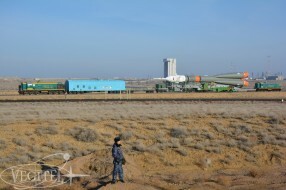 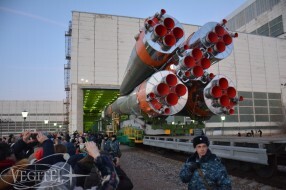 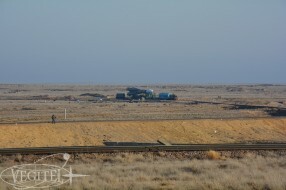 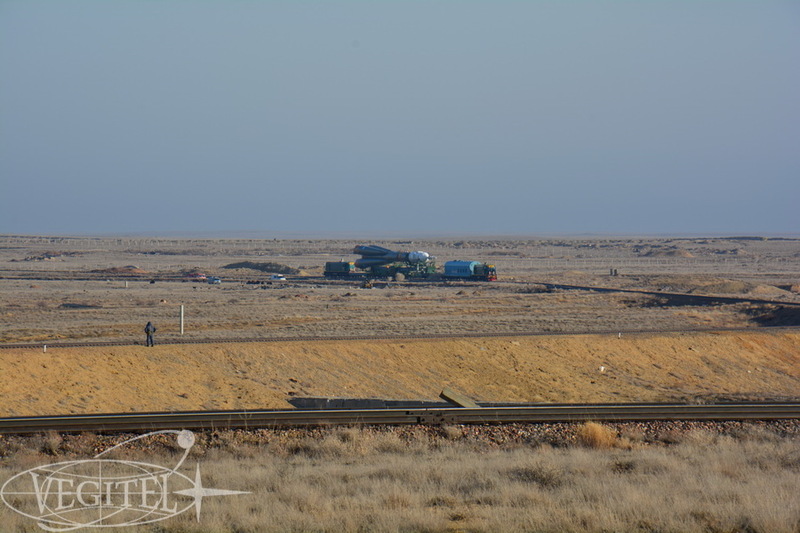 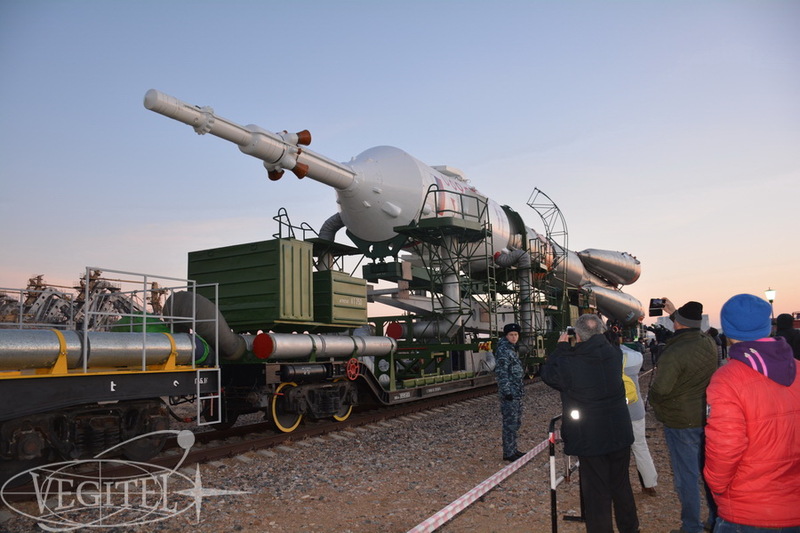 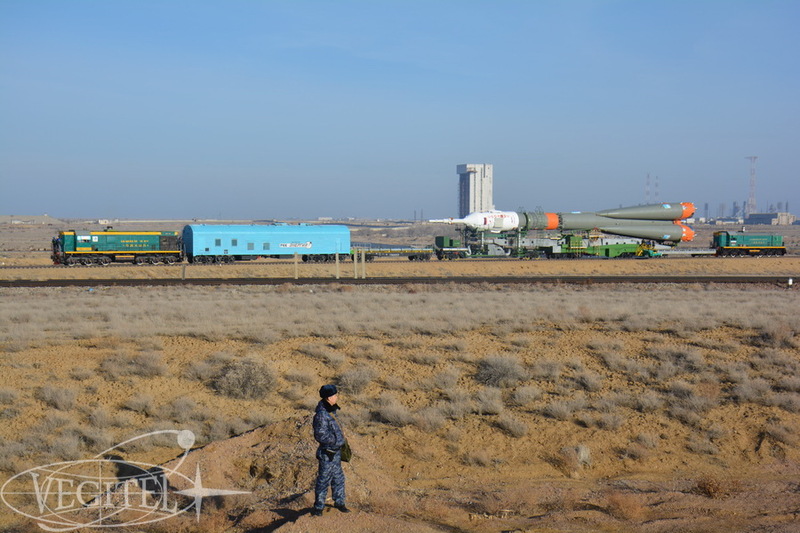 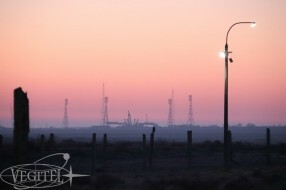 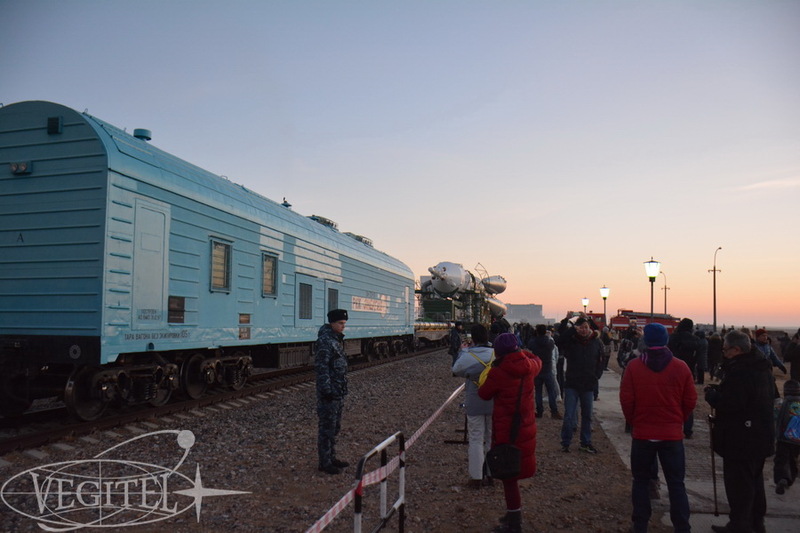 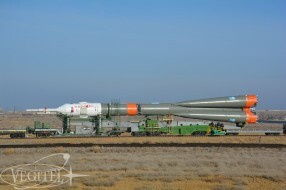 Early next morning we saw the transportation of the rocket. 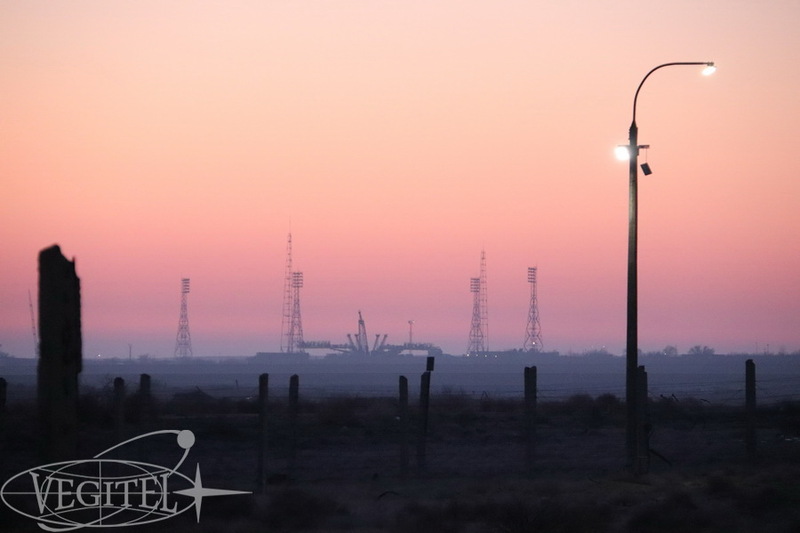 So close and lighted by dawn, this moment was remembered by everyone. 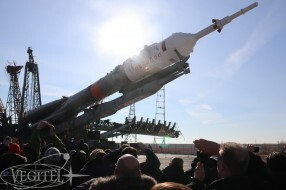 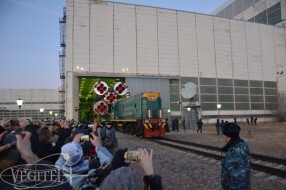 The moving-out of the rocket is a very special event when it seems as if the most important thing for the Russian and the international cosmonautics that is going on a this very moment is moving right in front of your face at the speed of 5 km/h. 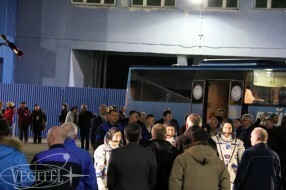 You get proud that you can join those who see the rocket being prepared for a great event. 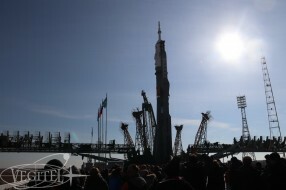 Perhaps, the ancient Egyptians felt something similar when they erected their obelisks or built their famous pyramids. 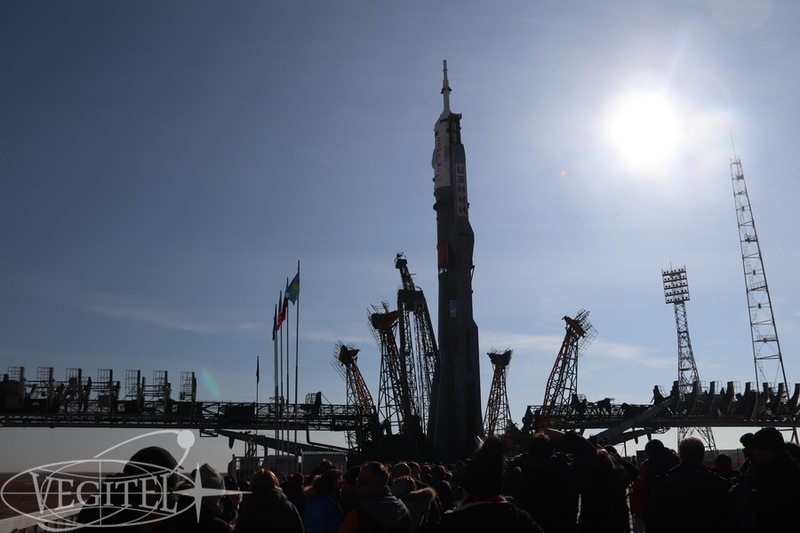 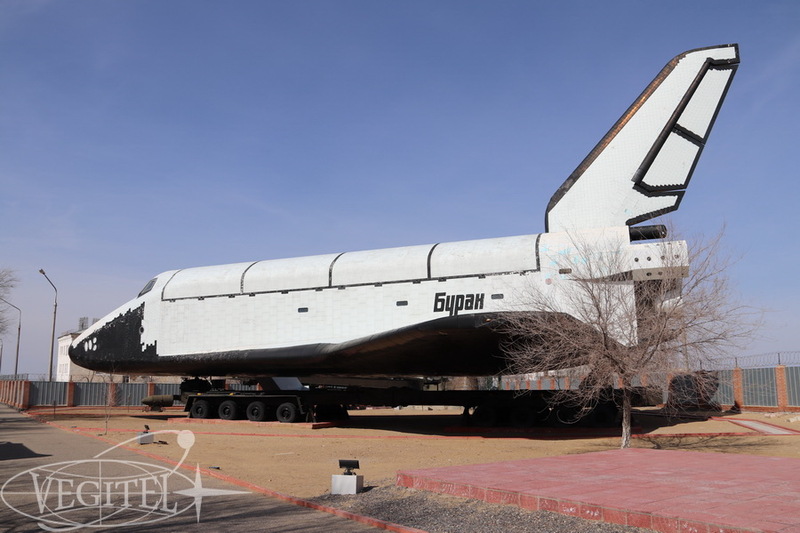 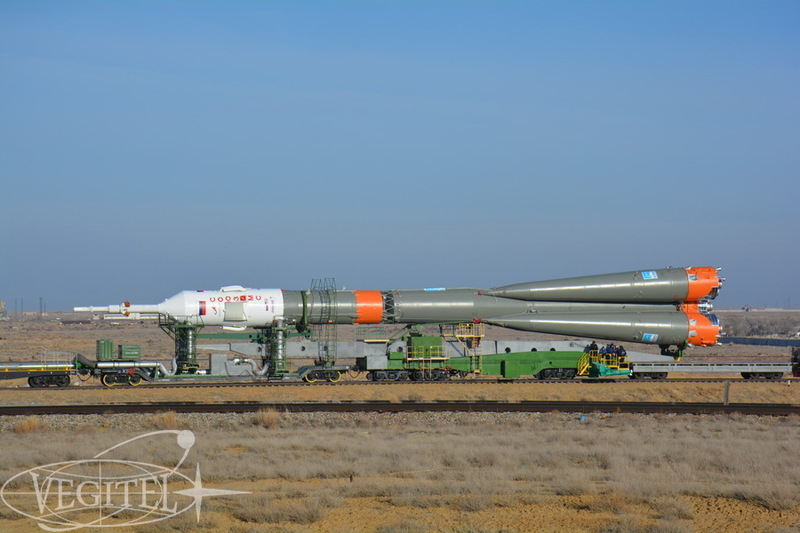 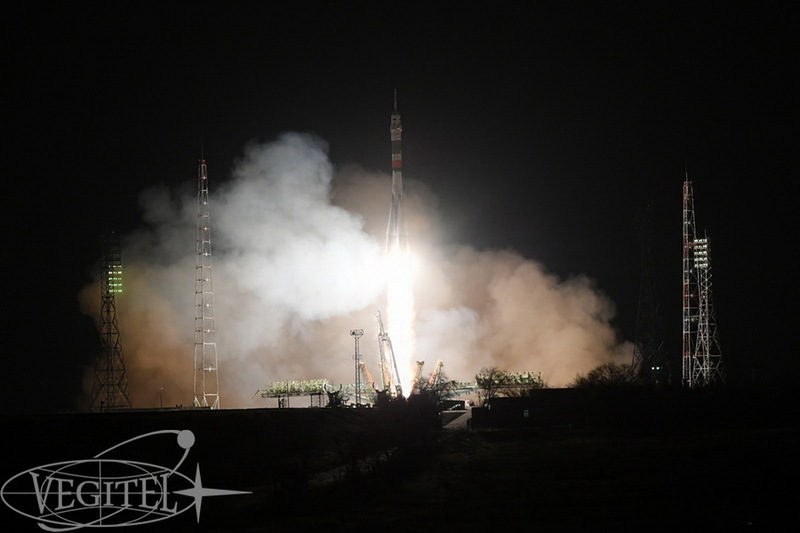 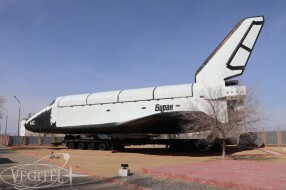 This feeling of historical importance will not leave you in Baikonur. 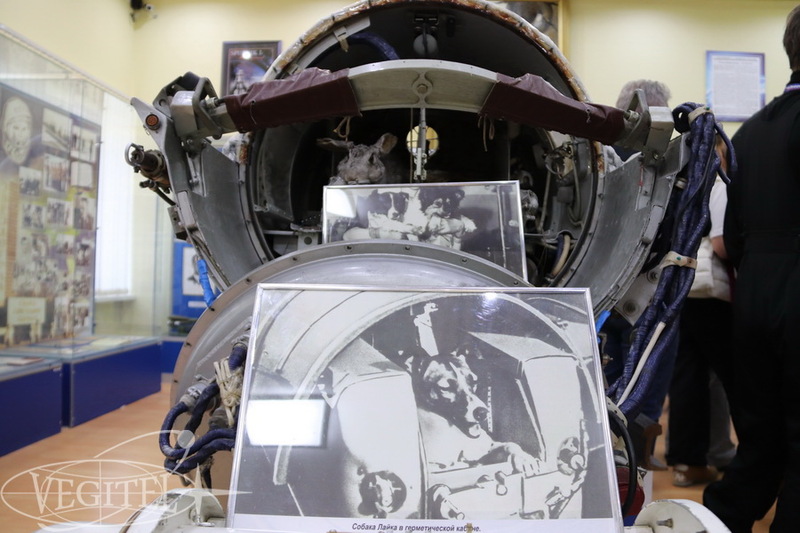 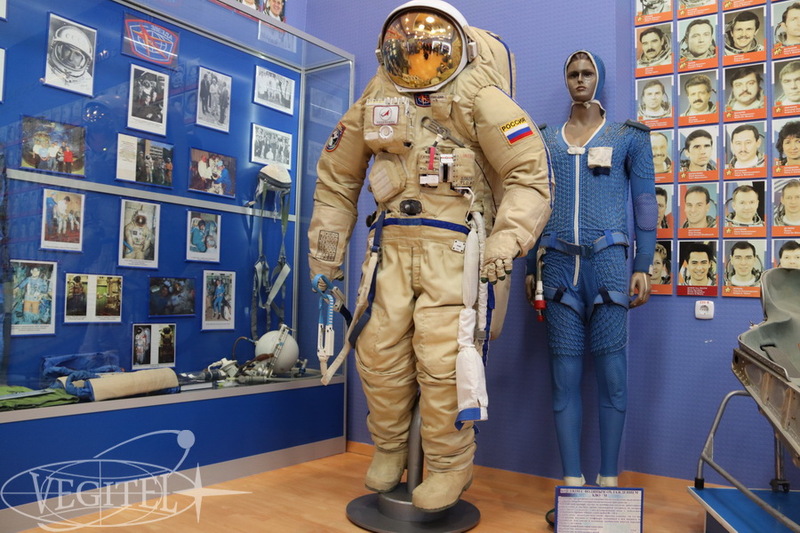 From museum to museum, from the history of the town to the cosmodrome itself, you are smoothly guided through time to “here and now” and then — into the future of cosmonautics. 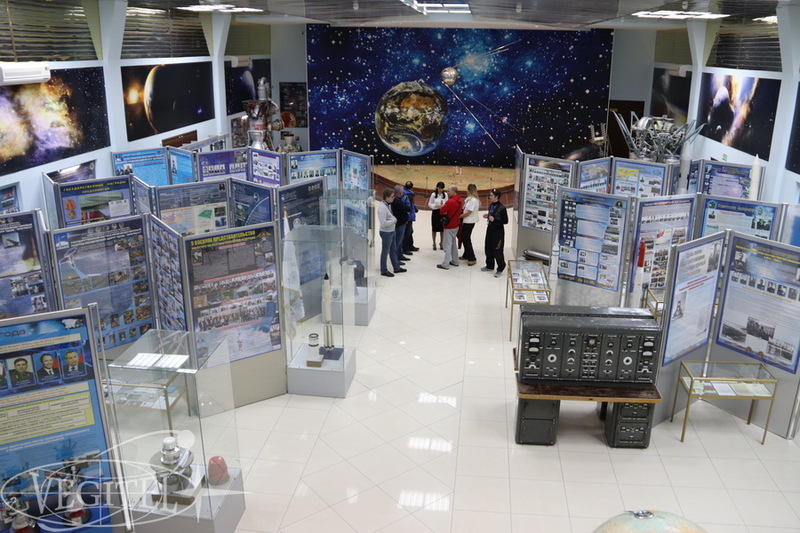 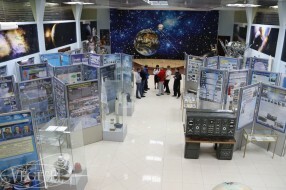 In Baikonur museums everyone discovered a lot of new things and increased their knowledge about space (or laid the foundation for it). 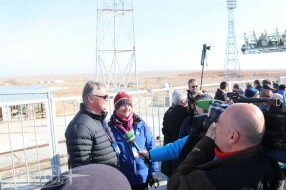 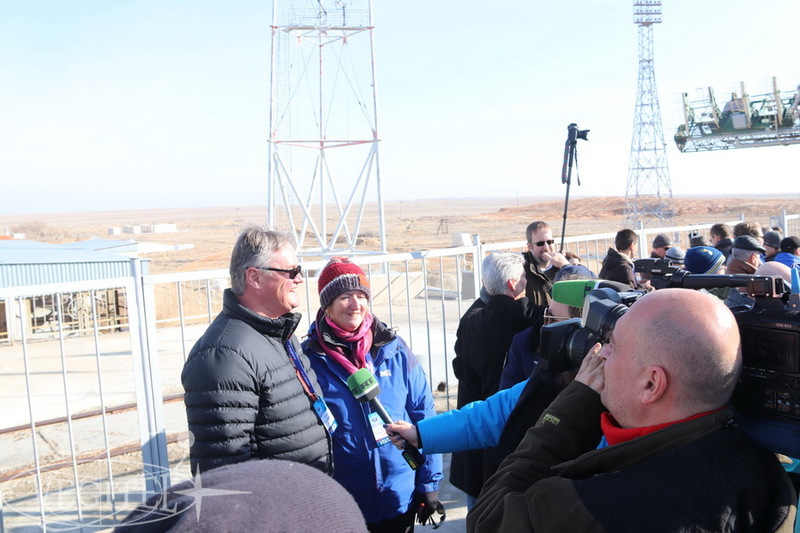 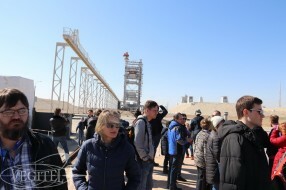 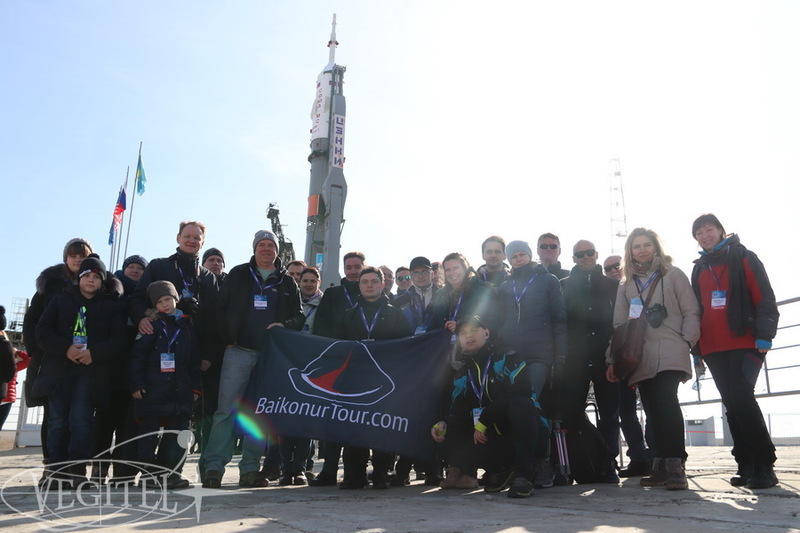 The weather at the cosmodrome was sunny during the whole tour, which made this March event “holidays” to move away from the grey winter. The launch was coming and the seeing-off of the crew was ahead. 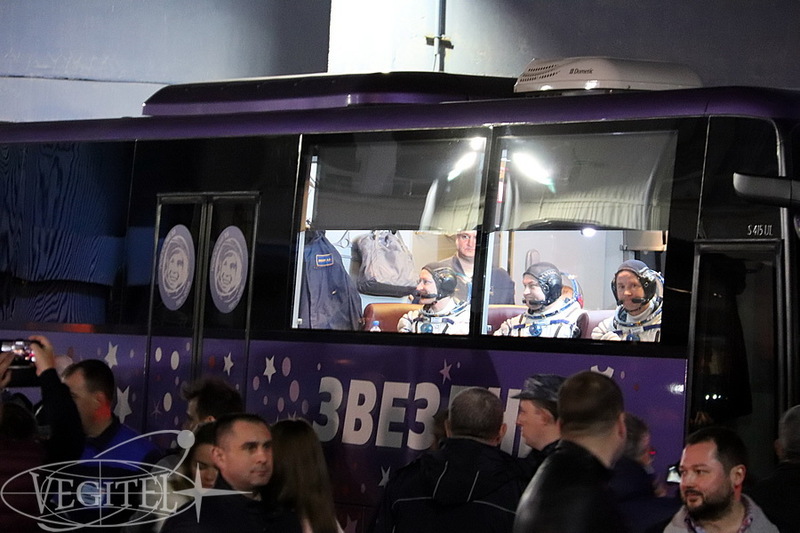 That is, perhaps, the most touching moment of the whole tour — seeing the crew family members part with their loved ones who are going to take their places among heroes. 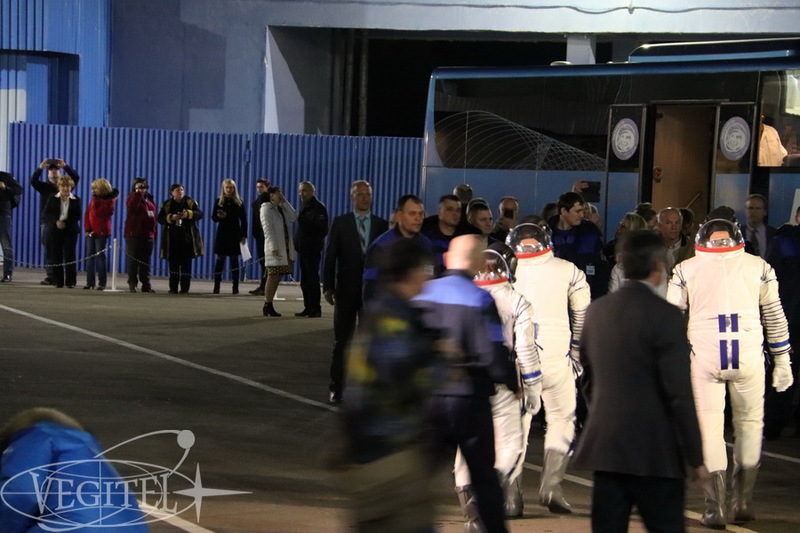 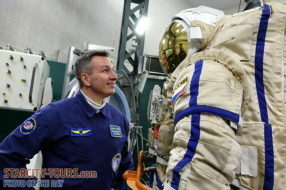 Of all the crew members it is Alexey Ovchinin who had managed to perform a flight into space earlier. 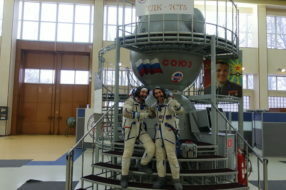 For N. Hague and C. Koch this flight became the first in their careers. 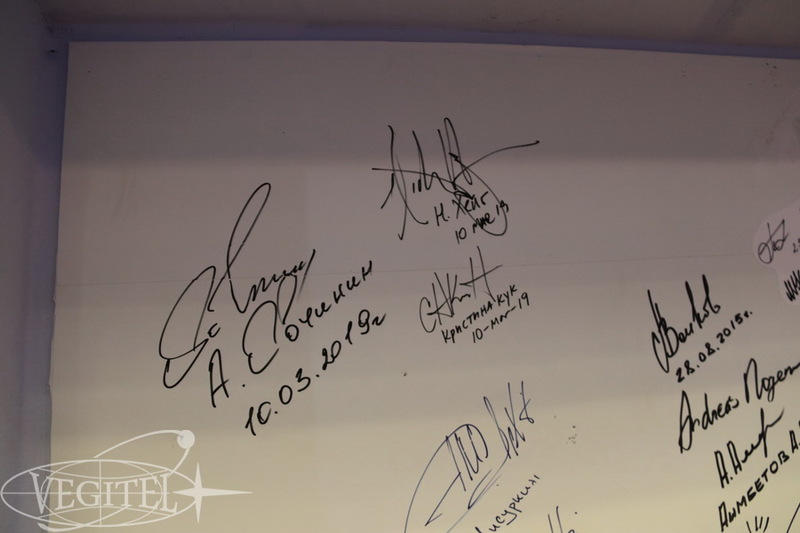 Let’s not keep it a secret: everyone supported the cosmonaut and the astronauts. 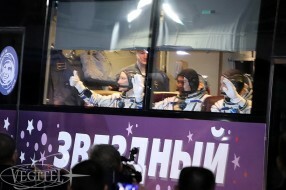 During the launch someone from the crowd yelled, ‘Good luck, guys!! 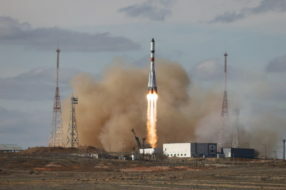 !’ And, obviously, it helped — the rocket soared up giving us a flash of its fiery tail and deafening the entire cosmodrome with its farewell song. 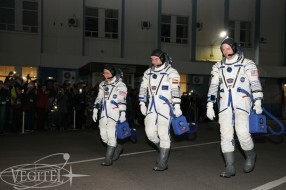 Someone noticed the ground under their feet tremble. 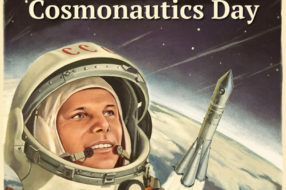 After all, the one who has not seen with his own eyes a rocket-launch will hardly truly understand the one who wholeheartedly supports cosmonautics. Meanwhile, we help every willing one enter this fascinating world of space. 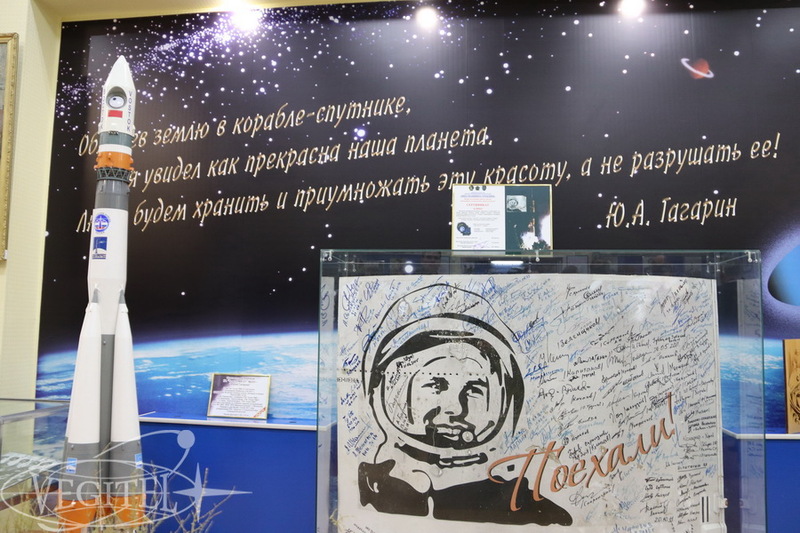 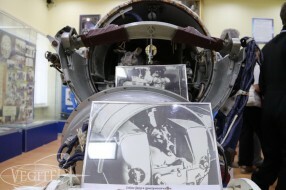 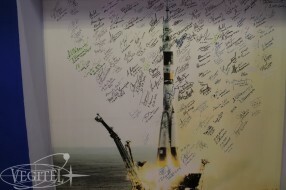 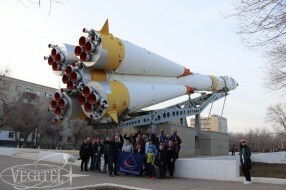 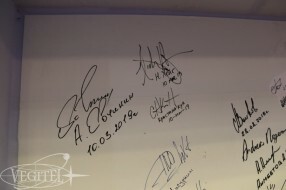 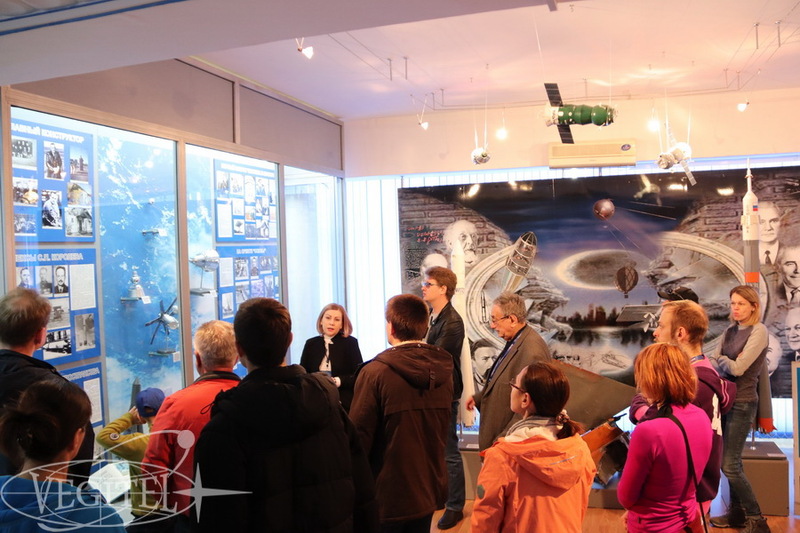 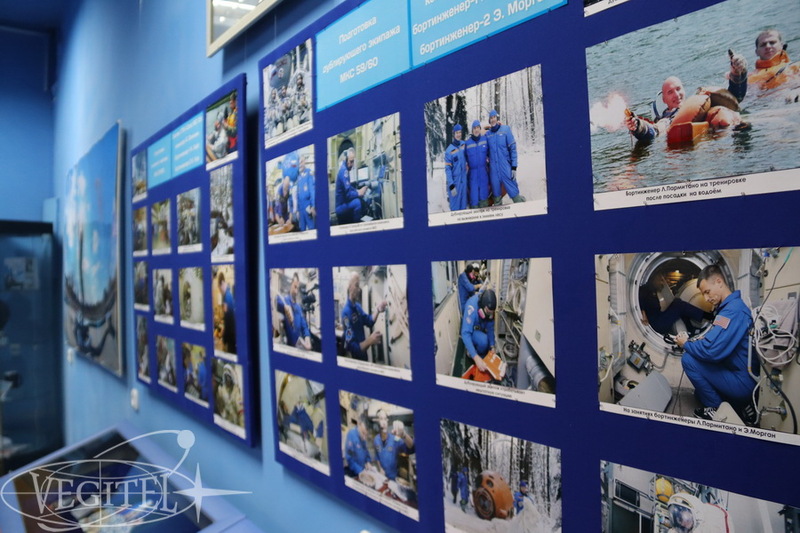 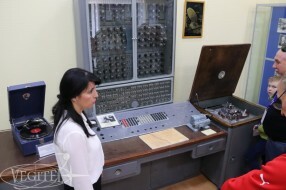 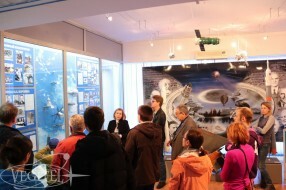 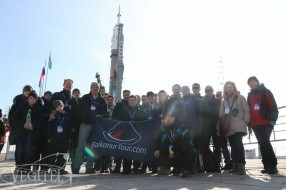 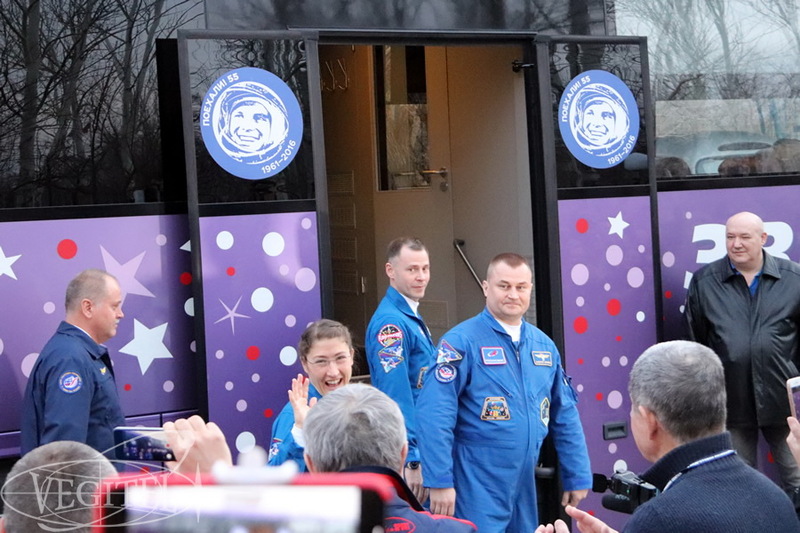 Each of our tourists is not just a tourist but a full-fledged team member who supports the Russian and the international cosmonautics and cherishes the memory of those who were pioneers in space exploration and of those who had made a worthless contribution into the developing of the world cosmonautics. 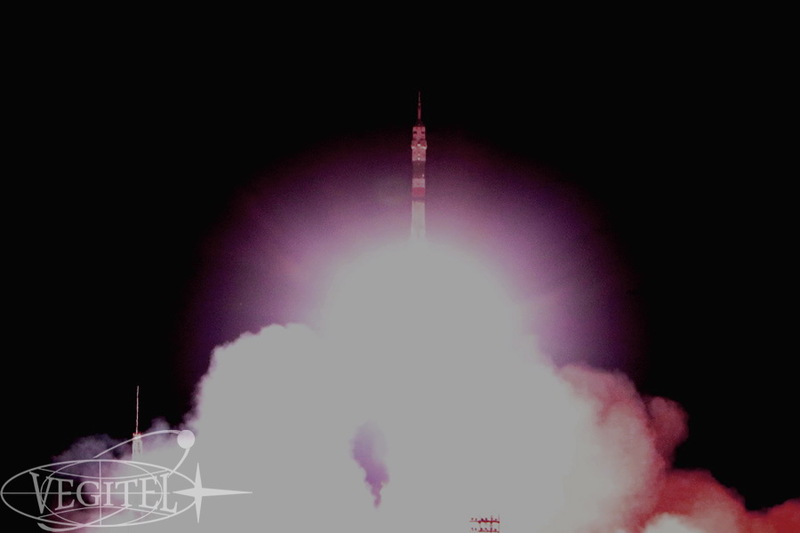 See you at next launches! 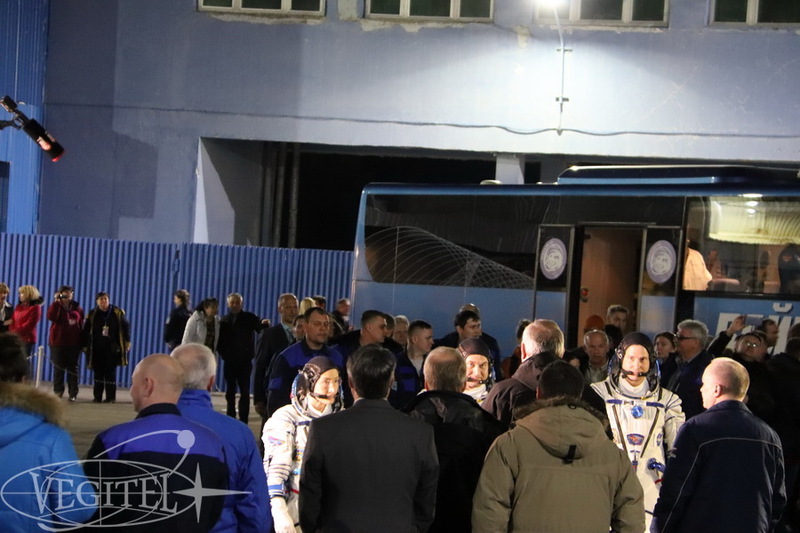 New dates of zero-gravity flights for 2019 are approved. The nearest flights are planned for the period April 24-26. 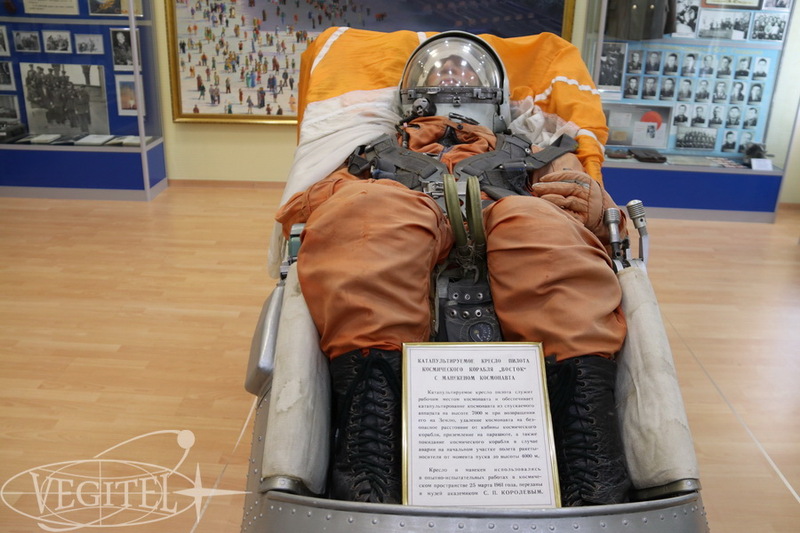 Book now and get your personal flight suit as a Christmas gift!